The Alpine SL Shirt was built to tackle warm climates and is a great addition to your extreme layering system. The Alpine SL Shirt is made with our CoreWickLite Poly technology. This technology is designed to quickly wick moisture away from the skin, keeping you cool when it’s hot, and warm when the temperature drops. Wear the Alpine SL Shirt under heavier layers or wear it alone during warmer hunts. Whether you’re trudging through thick timber, or relaxing by the campfire, the Alpine SL Shirt is up to the task. Start your layering system off right with the Alpine SL Shirt as your base layer, or wear it independently on those early season exploits. 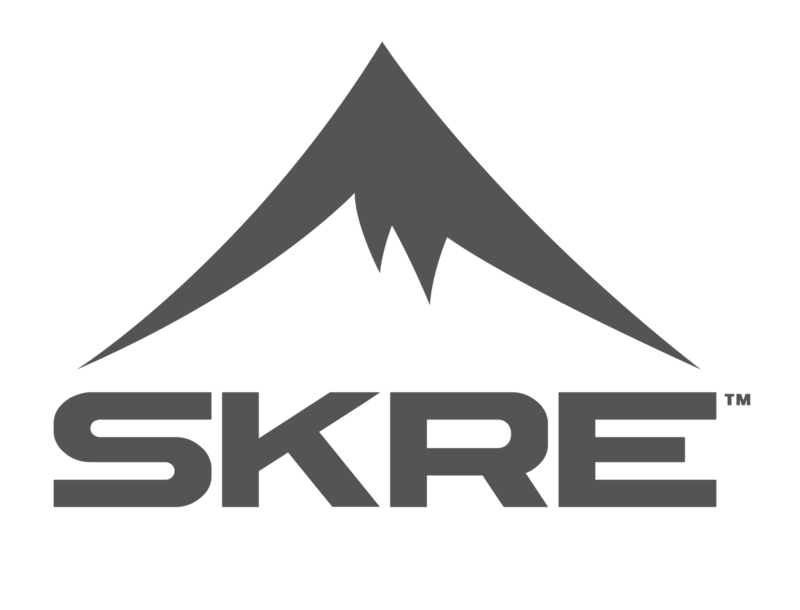 The Alpine SL Shirt features the quality and ruggedness you have come to expect from SKRE gear, and it offers so much more than a traditional shirt. Anatomically crafted, allows users a full range of motion without excess material getting in the way of other equipment. This layer will greatly improve breathability, thermoregulation, and moisture wicking capabilities when the temps rise. When you utilize this light base layer as your next to skin layer, you will quickly realize it’s superior moisture management capabilities, which will keep you warm and dry, whether you are on the move, or hunkered down for an extended glassing session. Perfect base layer for early season. Throw on the mad trapper hoodie or your Hardscrabble jacket over it in the morning, and peel it off in the afternoon. Super light, dry fit style material that has an athletic fit. Ryan Compton – I use this Alpine SL Shirt during all season long weather it’s 30 degrees or 90 degrees. It’s flawless. Perfect base layer for the early season, afternoons in the camp or after a awesome duck hunt and you walked miles to and from your favorite honey hole. I never leave home without it. Good breathable layer for spring bear season. First thing I’ve bought from skre. Will definitely be a return customer! This is a great base layer for heading out on the early season hunt. I’m 5′-10″/150lbs and the Large fits me well. This shirt is surprisingly breathable and incredibly light. Not to mention the Mtn-Stealth pattern is simply awesome! Light weight and great fit. i have a longer torso and was worried about this being to short but it fit great. I have worn it by itself and as a base layer, very happy with this shirt. Would love to see this in a long sleeve. Nice shirt and works well in the heat but it stuck to my shoulders under my pack shoulder straps at the end of the day. It was almost like peeling off a bandaid not terribly painful but really strange and if it happened day after day I imagine it would get a little raw and sore. The shirt had been washed prior to wearing using Atsko sport wash. Other than that the shirt fits fairly well using the recommended guide above to size up and wicks and dries well.